*photo credit belongs to the fine photographers who took my nephew’s wedding pictures. Even though I don’t know their names. This picture is precious Julie. Your children are beautiful! That’s a great picture. 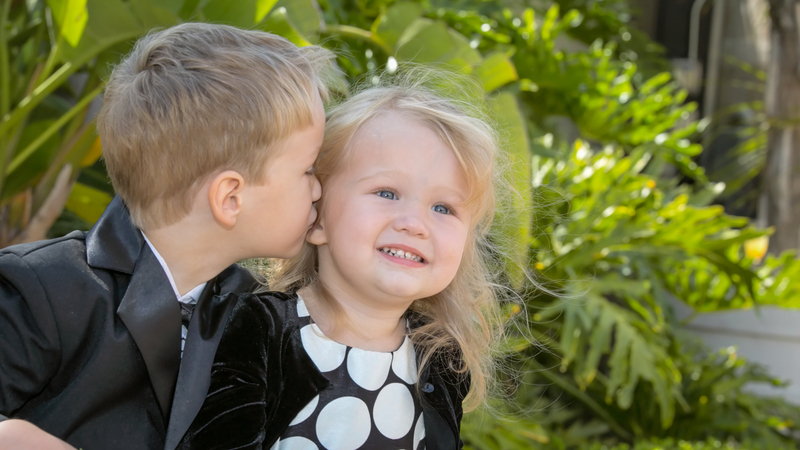 Half the fun — actually all the fun of a wedding are those spontaneous kid moments. Well. I’m thinking that the photographer was smiling broadly. He/She couldn’t have had more adorable subjects.